What Makes My School Unique? and another GIVEAWAY! Welcome to another week of Home Educating Family's Not-Back-To-School blog hop! And, we're a military family. Which means that change is our norm, whether it's deployments, moving from one side of the world to the other, or working around strange schedules (which may explain the "weirdness" on some level). We've started over so many times, which has really cultivated a closeness in our family. We've homeschooled out of suitcases more times than I can count, have done some incredible travel, and have had some amazing experiences. 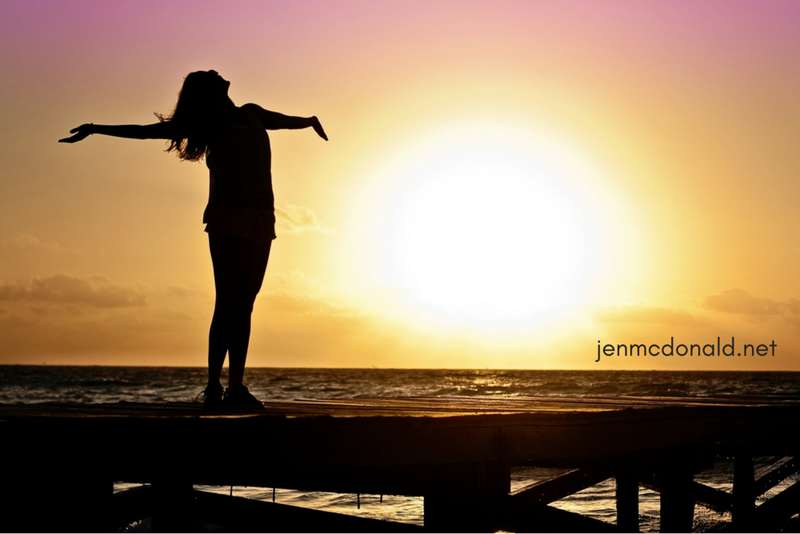 Embrace your individuality, your circumstances, your family. Be who God created you to be and not a poor copy of what you think "it should be." Be you. I bet you're pretty cool, just the way you are. 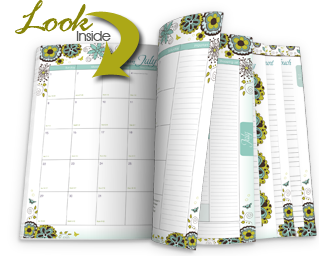 This week, leave a comment for a chance to win the beautiful Well Planned Day wall calendar! Drawing will be open through next Thursday,Sept. 20! Last week's winner was the commenter Blankenmom chosen by random. org. Blankenmom, please contact me so I can you get your mailing information from you to give to HEF for your FREE one-year subscription!